There’s a lot of discussion about IIoT, or the Industrial Internet of Things, and what it means to system integrators and control systems. 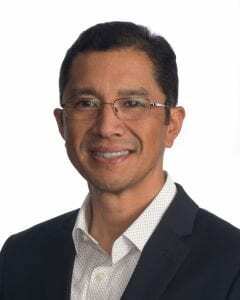 We interviewed Allan Evora, President of Affinity Energy, for his thoughts on IIoT. A: It’s the marrying of the edge, where systems integrators have traditionally played, to the internet. It allows users to make better decisions faster, or predict possible outcomes with their assets and facilities. The point of IIoT is to take away the one-to-one device to application communication, and instead connect all devices to a single infrastructure: a cloud-based platform with the ability to recognize patterns and deviations. This platform will help analyze and predict with the data it’s collected. IIoT is an investment to understand with greater granularity what’s happening with your plant assets like racks of servers, circuit breakers in switchgear, transformers, solar inverters, etc. The data helps facility owners take a deeper dive into process or equipment essential to business, optimize productivity, find issues before they happen, and save money. Q: Which industries does IIoT affect? A: IIoT (also known as Industry 4.0) was a natural progression of the Internet of Things (IoT) to the industrial world, but it’s not just for industrial manufacturing. It will play a significant role in distributed power generation, district energy, data centers and solar farms. Its application is virtually limitless. Q: What does IIoT allow you to do? A: Boiled down, IIoT allows facility owners to leverage the power of the internet to bring greater context and gain more meaningful insight, to make smarter decisions faster. Let’s say you run a central energy plant and one of your goals is to reduce costs associated with plant operation. Understanding weather and electricity pricing signal variation would be important. Perhaps even the number of occupied hospital beds could correlate to energy usage. The scenario above is a good example of the potential of IIoT. IIoT doesn’t only connect current infrastructure to the internet, it’s connecting your infrastructure to your enterprise. Q: Where do control systems integrators fit in? A: The implementation of IIoT is a collaborative effort. IIoT is considered the convergence of operational technology (OT) and information technology (IT). Traditionally, these departments viewed working with each other a necessary evil. The companies who break the barriers that have kept OT and IT adversarial versus collaborative will have a big advantage over businesses that continue to operate in silos. Each needs what the other is good at. A control systems integrator is in the unique position to play a significant role of assisting owners to connect their control systems to their enterprise and the internet in a safe and reliable manner. We’re already seeing that in the data center industry. Data Center Infrastructure Management (DCIM) married facility control systems to information systems, such as asset management, provisioning systems, work order systems, etc. In a way, data centers already figured out that to optimize, they needed better information faster. As a control systems integrator, a core area of expertise is marrying disparate equipment, instruments, systems, and databases into one integrated single pane of glass. The combined benefit is greater than if they remained disconnected. IIoT’s goal is the same. There won’t be a single "be all" system, but the exchange of information will make existing systems much more capable. For example, a SCADA or PLC can now be both a "publisher" of information as well as a "consumer." Q: What does IIoT mean to current operators with SCADA systems? A: Don’t worry, IIoT won’t replace SCADA. After all, it’s not designed to be a mission critical system. IIoT can’t replace the critical operator interface of SCADA, but it will enhance it. Sensors will supplement SCADA with ‘nice to know’ information that allows you to forecast into the future. Will an IIoT sensor alert you of emergency situations? Probably not. But will a sensor show the fuel tank has dropped below a certain level, or notify of a generator vibration? Absolutely. 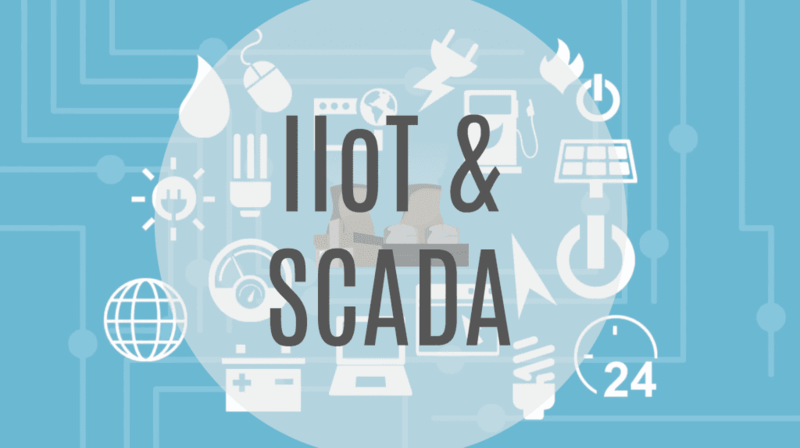 Q: How will IIoT integrate with SCADA? A: SCADA systems will quickly get on board with IIoT protocols. In fact, some SCADA systems like FactoryStudio by Tatsoft and Ignition by Inductive Automation, have already built the infrastructure. Through a protocol called MQTT, data will be collected from sensors and then married with data from the SCADA system. Owners will have a choice to make about the path the information will travel. Do you want sensors to come directly to an enterprise system (like accounting or work order management)? 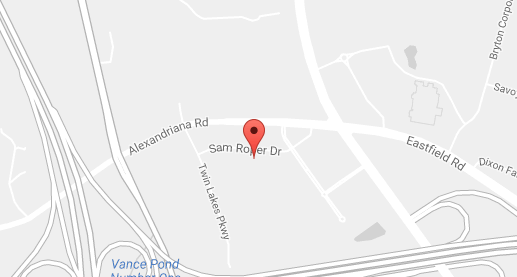 Or travel through SCADA and then go to enterprise systems? Q: Give me an example of IIoT in a mission-critical environment. A: In some central energy plants, the water used in boilers is typically treated with chemicals that reduce corrosion and contamination. The chemical holding tanks use a timer and mechanism to release chemicals into the water. Measuring chemical levels has typically been a manual process because adding an ultrasonic level sensor or PLC and integrating that into a SCADA system represented a hard to justify cost. Now you can purchase a $100 sensor to detect levels of chemical fluids in tanks. When you need to replenish chemicals, the sensor sends a message to purchasing that says, “Order more chemical A.” To do the same thing with a PLC, it would cost $1,000! IIoT just prevented you running out of chemicals, but it also can reduce the headcount of personnel necessary to check the various places with consumables. A: One of the KPIs at a central energy plant is how quickly an emergency generator starts and syncs to the utility. Once it is synchronized, the operator can close the breaker to allow the generator to start supplying power to loads. NFPA regulations state the syncing process must occur within 10 seconds, in certain critical environments like healthcare. Say you put a sensor on the generator that recorded when it started, the amount of time it took to synchronize, and when the breaker started. The generator’s PLC should already have this information, but the sensors would provide you the data for quick trending over the past year. If the sensor provided data that trended toward an increase over time, it would give you the heads up to investigate. Q: What IIoT advice would you give operators? A: The days of an operator being strictly there to push buttons and respond to indicators is coming to a close. People aren’t getting paid for how much they work, but the value they bring to their organization in reducing cost, waste, and increasing facility output. Think about what you do on a day to day basis. How much of what you do could be made easier with additional information? Have you written off getting that information in the past due to cost? You no longer have to look at it through the lens of traditional controls and SCADA. There is likely a more cost-effective way to get that information now. Q: What’s one of the challenges you see with IIoT? A: Because IIoT requires the movement of information to the internet (whether internal or public), this can pose a real connectivity challenge for some customers. Solar farms, for example. We know from experience that the reliability of most solar farm communication infrastructures isn’t great. Most commercial buildings and manufacturing sites, however, have the ability to offer a pretty robust wired and/or wireless networking infrastructure that easily integrates with internet-connected technologies. Q: What does the future of SCADA look like? A: I see a future of IIoT/SCADA hybrids. Information that needs to come through a high reliability, high speed network will come through the SCADA system to real-time operations. The ‘nice to know’ information will come through IIoT to the enterprise system to allow for future forecasting. Due to the lowered cost of embedding sensor smarts into equipment, the future will see a lot more process data.